A Chance to Dream, A Chance to Learn! Two Cents of Hope (TCH) is a registered non-profit organization aimed at facilitating education for under-privileged children and youth in India. It was founded by a group of graduate students at North Carolina State University in 2005. Drinking water and sanitation infrastructure developed at rural schools in Tamil Nadu, Andhra Pradesh, Odisha and Karnataka. Over 1300 students benefitted from this initiative. Computer facilities provided in the following schools in Odisha – MTA School Koinpur, Vidyavihar Rudhapadar, Sikhyaniketan Rampur, Kankia School. Dharithree – a school near Bangalore – provides tailored education and rehabilitation to underprivileged kids with mental and physical disabilities. Two Cents of Hope is working closely with Dharithree and sponsoring the education of kids with special needs. We obtain applications from students. Class 1 to 12 are given scholarships, degree students are given a no-interest loan. Funds are directly transferred to the institution. We also initiate a periodic follow up of the student’s progress. A bright student who enjoys learning to use the computer and aspires to be an Animator. 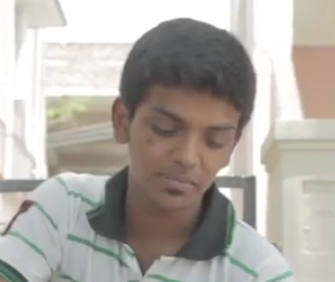 Prabhu has been our student for the past 5 years. 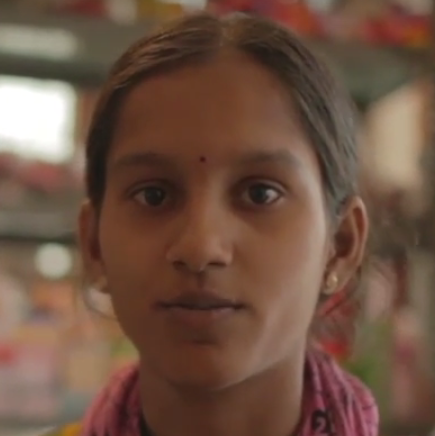 An aspiring doctor, Sireesha is the daughter of a laborer. 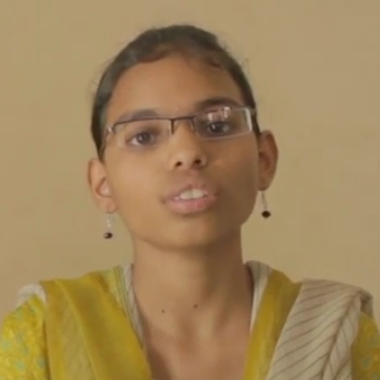 TCH has been sponsoring her education past 5 years. A well spoken student who plans on becoming a Chartered Accountant. Her mother irons clothes to make ends meet. TCH has been sponsoring her education past 4 years. On average $20 educates a student for a month. Donations can be made as a one-time or monthly recurring contributions of any denomination. Donations are tax deductible. Become a part of Two Cents of Hope and help us spread the word, raise funds and help keep children in school. Sponsor the education of a specific student. Our website has detailed information about the recipient and student’s performance reports will be available to the sponsor.